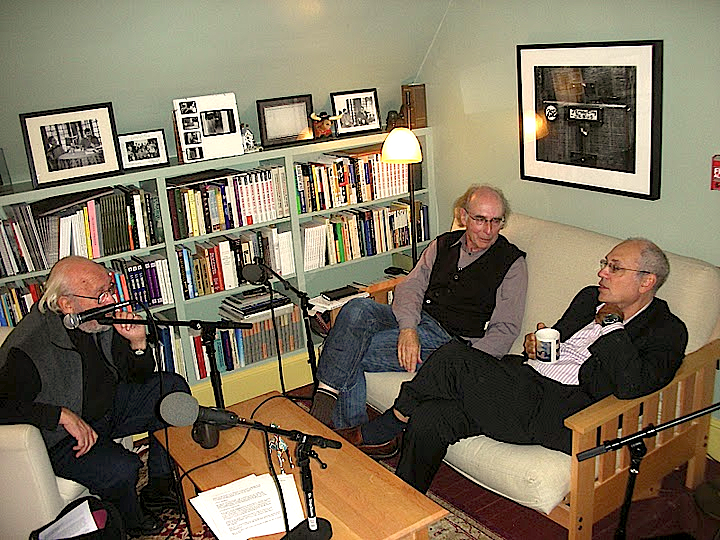 For just the second time since we began producing PoemTalk as a monthly podcast in 2009, we have made a video recording of the discussion in addition to the edited audio. The video is embedded below. The audio, as always, can be found here at PoemTalk’s home within the Jacket2 site, on iTunes (search PoemTalk in your Music Store), and at the site of the Poetry Foundation. 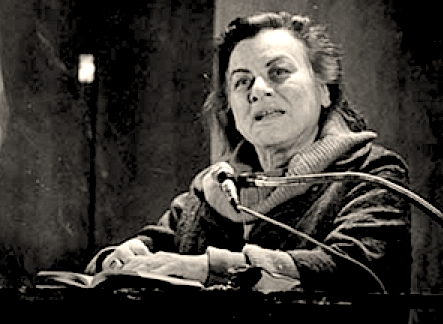 PennSound’s Rukeyser page includes both recordings of “Ballad of Orange and Grape” as cited above, and many other recordings, beginning with our earliest Rukeyser, dated 1944. 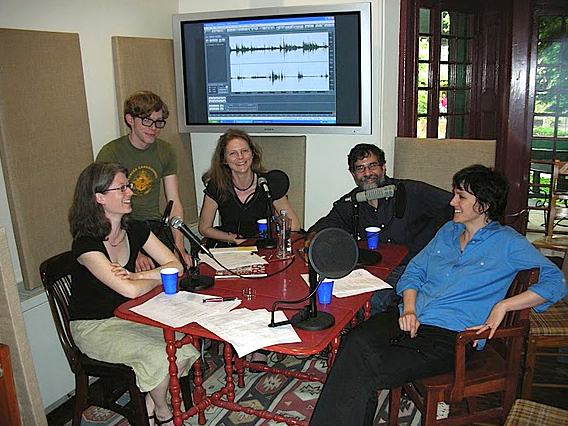 PoemTalk #78 was recorded at the Kelly Writers House and was engineered (and filmed) by Zach Carduner and Chris Martin, and it has been edited by Allison Harris.